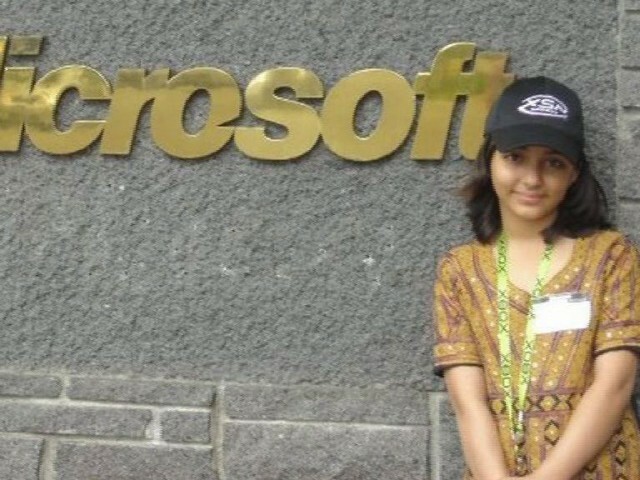 Arfa Karim, a Pakistani student and computer prodigy, who became a Microsoft Certified Professional at the age of nine in 2004, was remembered on her seventh death anniversary Monday. Karim represented Pakistan at various international forums and was also invited by Bill Gates to visit Microsoft Headquarters in the United States. She received the President’s Pride of Performance Award in 2005. She died on 14th January 2012, at the age of sixteen following a cardiac arrest. An information technology park in Lahore was renamed as the Arfa Software Technology Park in her memory. It is home to the Information Technology University and the Punjab Information Technology Board.